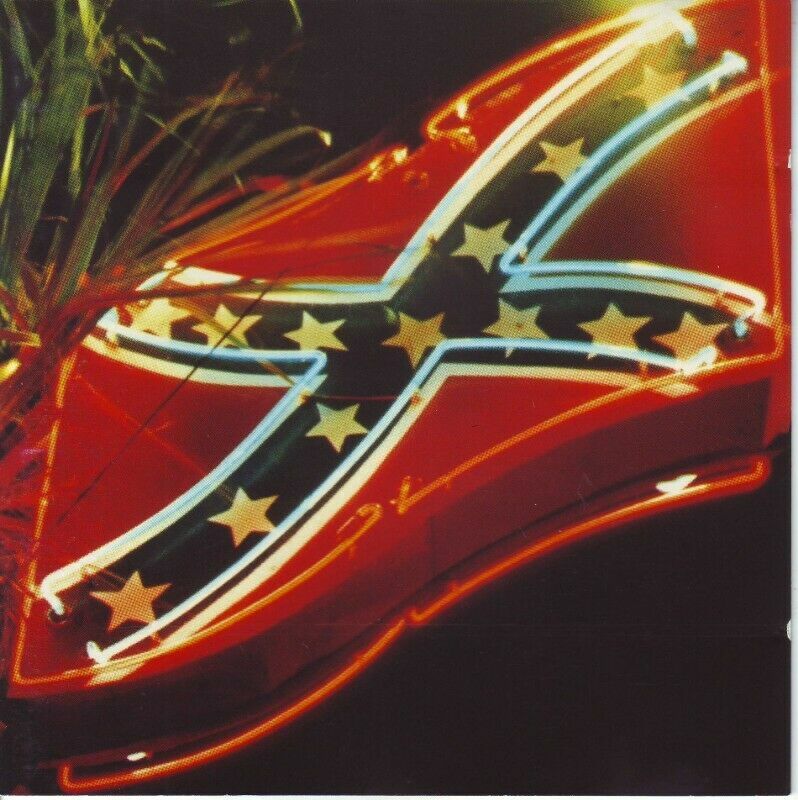 Hi, I’m interested in 2 Primal scream CDs R240 negotiable for both. Please contact me. Thanks!